– Our school is located in Traralgon East, which is in the state of Victoria in Australia. – There are about 350 students at our school. – The specialist subjects at our school are Physical Education, Art, ICT, Library and AUSLAN. – At our school we have a annual concert and camps for grades 3-6. We are also involved in sports days. – Our uniform is maroon and yellow. – Our school has 15 classes and there are 4 classes in our middle unit. – Our school is 54 years old. 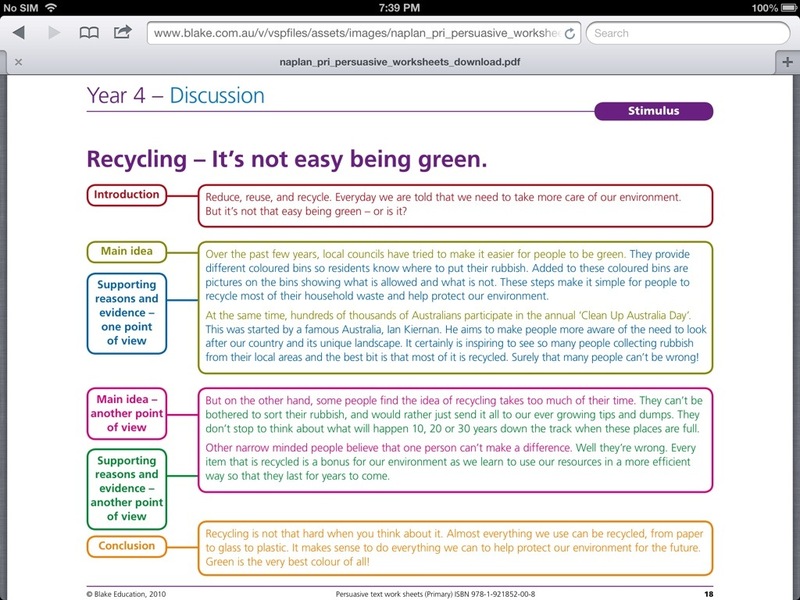 My name is Mr Andrew and I am the teacher of 3/4A and the creator of the blog. In the previous years I have taught grade 5/6 students, so many of the older posts on here are targeted for older students. – We are in grade 3 and 4. – There are currently 23 students in our grade. – In our class we do lots of writing, reading and maths. – We are involved in an inquiry process each term, which makes us work in groups, learn about different topics and present work in different ways. 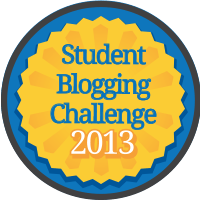 – This is our grade’s blog and we have a blog ladder for the students with the best and most comments. Below are images of our school. Students dressed for our annual school concert.